Family - Family applicants (up to 2) living in same household. A Family membership is entitled to two votes, one each, IF both members attend two meetings and are active within the club. Family memberships are entitled to hold office. 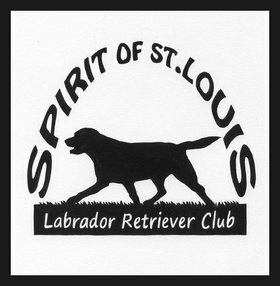 Associate - The Associate membership is intended for those individuals who cannot attend meetings due to living outside the St Louis area. In addition, individuals whose work commitments prevent them from attending meetings may apply for Associate membership. An Associate member cannot vote or hold office. Junior - A Junior Membership is for individuals 10-17 years of age. Junior applicants must attend 2 meetings. Junior members cannot vote or hold office.